Acreage that has room to live and farm all in one! 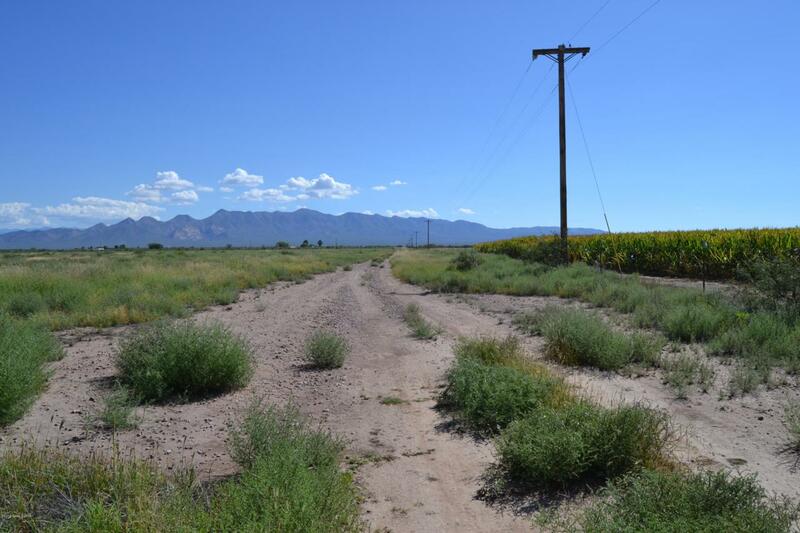 This property features 89.32 total acres, Ag well, cleared land and power on the lot, hwy frontage and 31 acres of IRRIGATION RIGHTS and fenced with gate on the Hwy! Neighboring fields offer privacy , wildlife and pretty year round views plus mountain views all around.